The call has come in: Residential fire. You and the other men and women of your ladder grab your gear and rush to the scene. 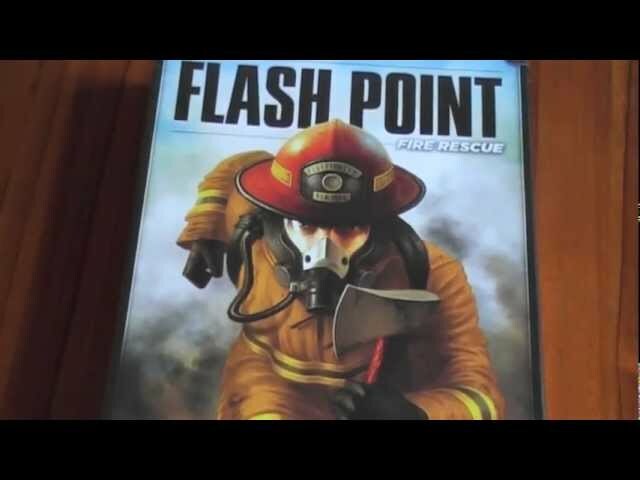 This is Flash Point: Fire Rescue. 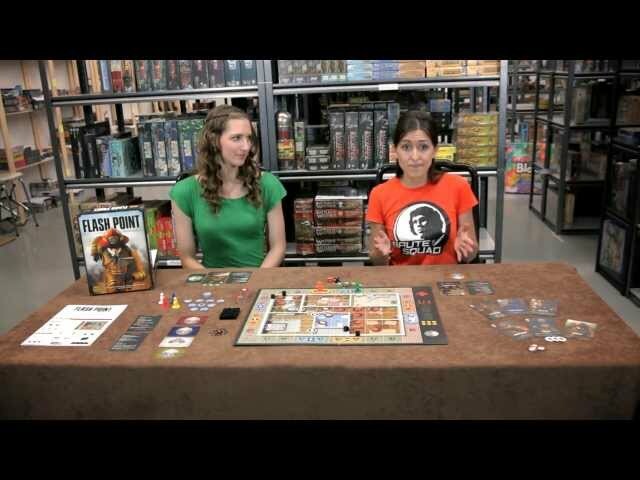 Flash Point: Fire Rescue is a co-operative board game where each player plays as a different specialist in a fire rescue team. Save the people in the building before they are engulfed by the flames, prevent the building from collapsing, and above all; work together. 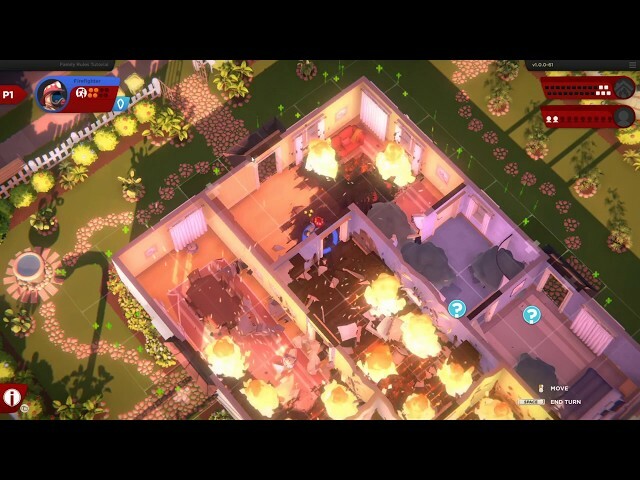 Featuring multiple difficulty levels, several different roles and multiple maps, buy Flash Point: Fire Rescue if you've ever wanted to drive a fire truck and save people – because in this game, you totally can.